We hope you've had a fun-filled festive time and are now raring to go with a little creativity for our first challenge of 2018! 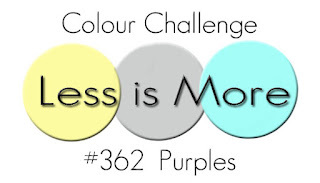 It's an easy COLOUR one to get you started and we're changing the challenge to a 2-Weekly format for this year. We hope you'll enjoy the added bonus of extra time to submit your entries; you might even decide to play along more than once! In addition to the traditional monthly sponsor prize, we'll also be offering a mystery prize for January, as a little sweetener to ease you into our 2-weekly challenges. The winning entry will be selected randomly and announced along with our monthly winner early next month. Please remember to carefully follow our Clean and Simple Guidelines and 'How to Play' rules (see further down this post) to ensure your entry is eligible for any showCASes / prizes. 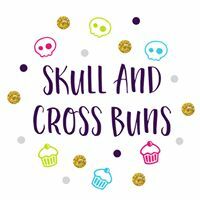 We're also introducing a brand new sponsor for 2018; Skull and Cross Buns has agreed to provide a prize for our January winner and you'll find their website HERE. If you'd like to see some of their products in action, why not visit Design Team member, Anita, who has recently joined their DT. Ok let's get down to announcing the challenge and here's the cue card! 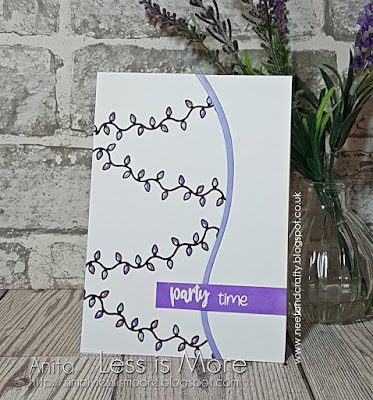 We are joined by Wei from Handmade Cards By Wei, winner of our November challenges, who'll be our Guest Designer today ... do hop along and visit Wei's blog to check out her fantastic designs and CAS creations. You won't be disappointed. ... and here's what Wei and the design team have created to inspire you; if you get the chance there could be some bonus cards on their personal blogs too! We hope you'll continue to support our little challenge blog and feel inspired to play along. Here's a little reminder of our Clean & Simple Guidelines and 'How to Play Rules'; links to these can also be found at the top right of the blog. We also have a Facebook Page, HERE for regular updates as well as our Instagram page, which can be found HERE and if you post your cards to Instagram then please tag us in your post using @lessismorechallenge so that we can hop along and 'like' your creations. From this month we'll also be combining our ShowCASes and Winner announcements in ONE bumper post here on the blog at the start of each month so watch out at the beginning of February to see if your cards are featured. Have fun and we wish you a Happy, Crafty and Prosperous Year! Purple is gorgeous! A regal and elegant color that oozes luxury... 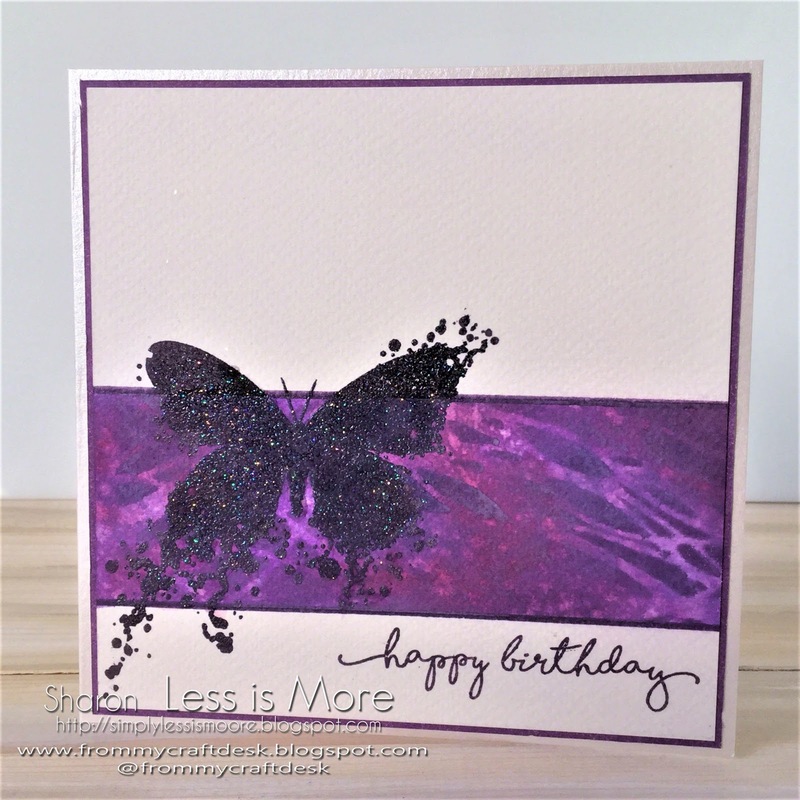 I adore purple and all the hues and shades that go with it! Happy New Year everyone. 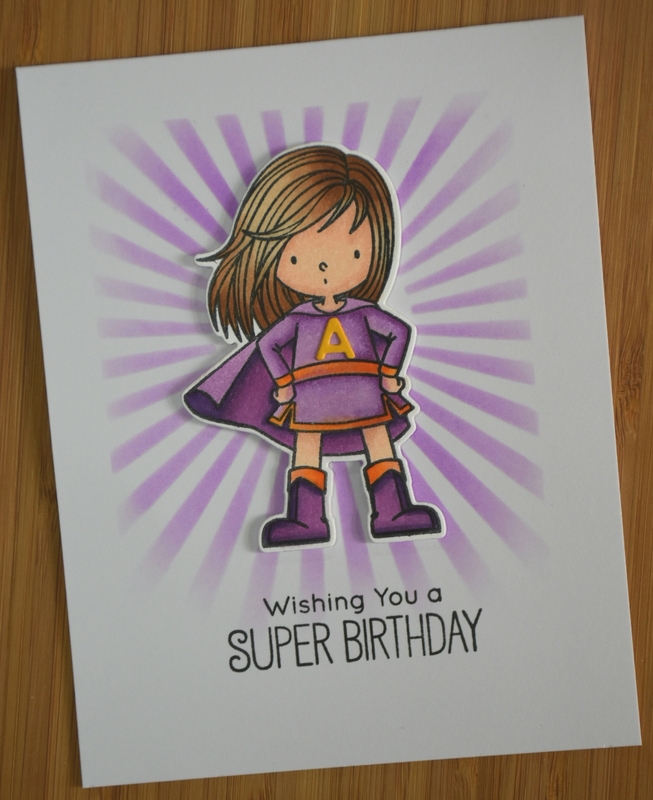 Great cards and in my favourite colour! 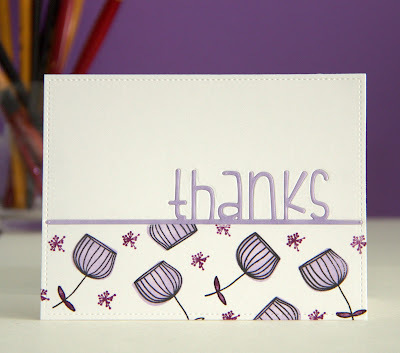 Great cards by the DT, and love that you guys made it bimonthly. I can now aim to join the challenge! happy new yea to you all lovelies! Happy New Year to you all, great inspiration again. Wonderful first challenge and FAB Design Team inspiration. So many gorgeous purple creations!!! Love them all!